When dinner time rolled around, this tired mom used to inwardly sigh and groan. Honestly, I didn’t enjoy the food stand-offs or the endless child interruptions during our nightly meal. Our family dinner was a mess, and I knew I had to do something to fix it. I’m sharing how we fixed our mealtime disaster in, 7 Secrets to Take Back Family Dinner at Mama of Three Boys. 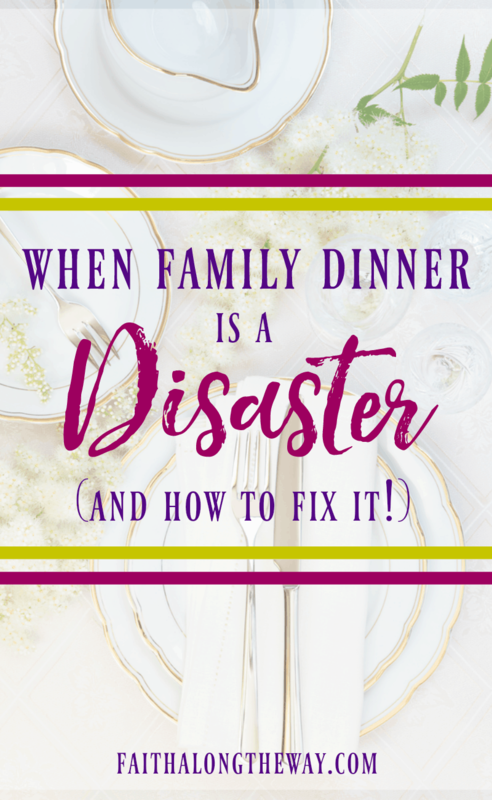 Don’t miss the practical ways we took back our family dinner and fix your own dinner time disaster! This week’s feature is Sarah from Sarah Koontz.com. 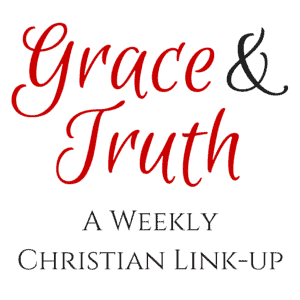 Her timely wisdom encourages moms to seek God this summer. She offers the practical and oh, so necessary idea of having an exit strategy for tough moments. What a fabulous idea!